Our company has been serving the community for # years now. We dispose waste in an environmental- friendly way. Our experts manage your waste and offer the right recycling and disposal solutions for you. We have a committed team of professionals dedicated to contributing to a healthier environment for residents and visitors alike. 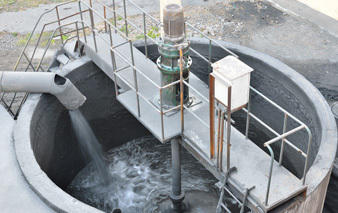 Professional Waste Management Limited provides quality sewage treatment services that include septic tank maintenance, septic and trenching services and more. 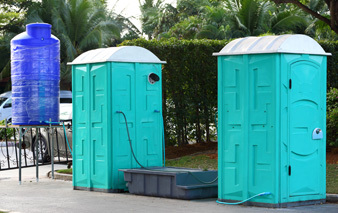 For maintaining cleanliness, we provide portable toilet services for construction and outdoor events. On-site portable restrooms help in protecting public health and the environment. Our professionals empty, clean and restock the restroom units servicing them as frequently as you need them to be. When you find no way of getting rid of your old vehicle, Professional Waste Management Limited will get you covered. 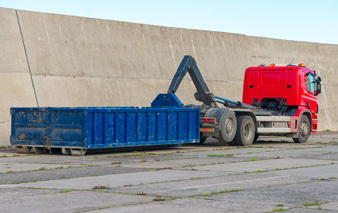 We free up your much-required space and handle every stage of the vehicle removal. We ensure your car or truck is properly recycled in the most eco-friendly manner possible.